If God has called you to home school it can be easy to get overwhelmed and question why you started in the first place. We all need to be constantly reminded that this is a calling; a calling that God will give us grace and strength for. It's a journey that God is equipping us to follow one step at a time. There are days when its easy to feel like you can't take one more step and all you want to do is retreat. But God is so faithful to meet us right where we are; giving us strength to carry on and find joy in the journey. 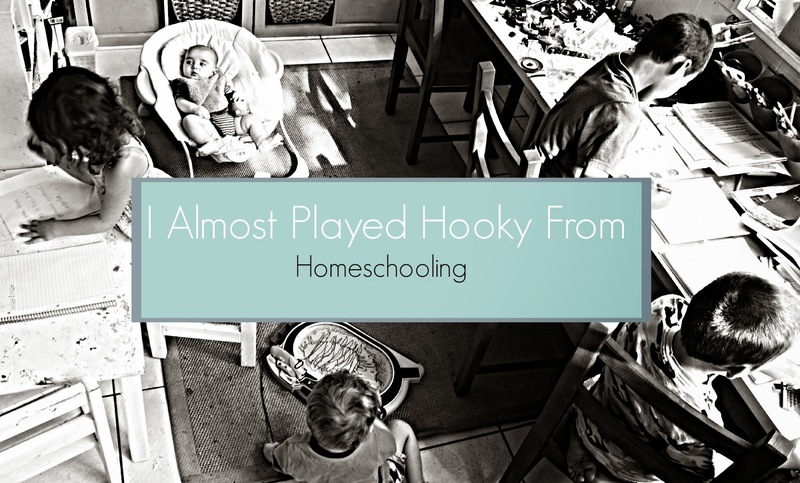 I am excited to be guest posting over at a mama's story where I am sharing how God has helped me through the hard days of homeschooling to experience they were all worth it!